Ken, Son Shine Day Care Center's director, was hired in August of 2000. 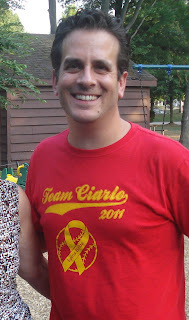 He has a BA in early childhood and elementary education from Arcadia University. In 2006, he completed a master's degree in special education at Arcadia University. Ken is certified by the commonwealth of Pennsylvania's Department of Education.